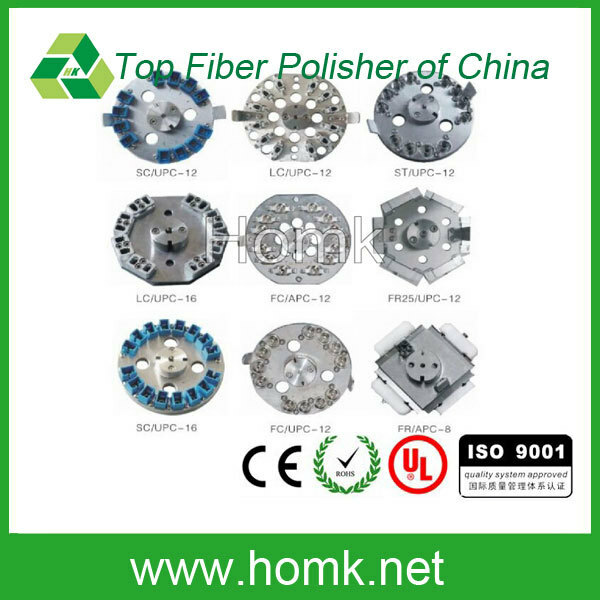 This is SCAPC-26 fiber polishing fixture made by Homk. 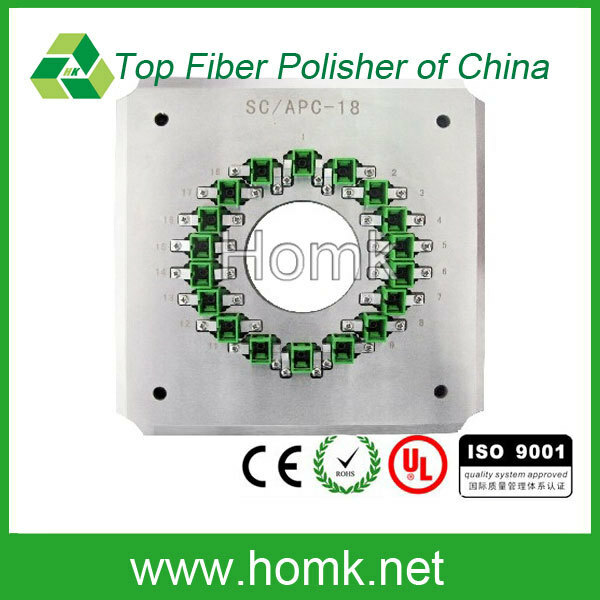 The SC fiber polishing fixture / jig is IPC Structure, Independent compression of each connector. This fiber polishing fixture pass rate with Interference> = 98% (100% Typical, according to IEC), APPEX OFFET is within 30. 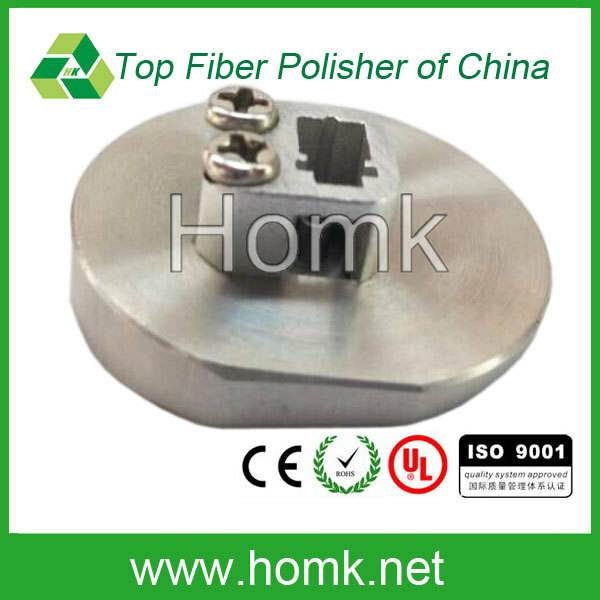 This SC fiber polishing fixture is high stability and good surface quality. The SC fiber polishing fixture using high quality steel with heated treat, the hardened steel S136 provide long service life. 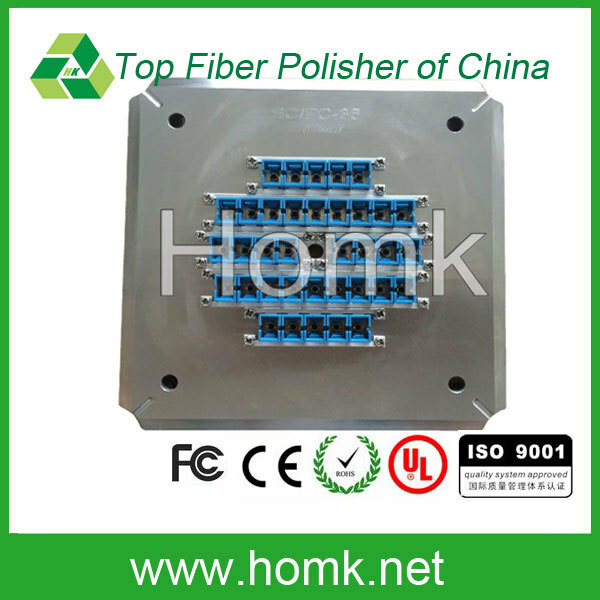 This fiber polishing fixture can design the jig of SC, FC, ST, LC, MPO and E2000, FA, etc, according to the customer request. 1. The SC fiber polishing fixture / jig is used in four corners corners fiber polishing machine, to plishing connectors. 2. This SC fiber polishing fixture / jig adopt independent pressurized way, eliminate ferrules show the different length effects on polishing. 3. Each can hold 26connectors. It has high production efficiency. 4. 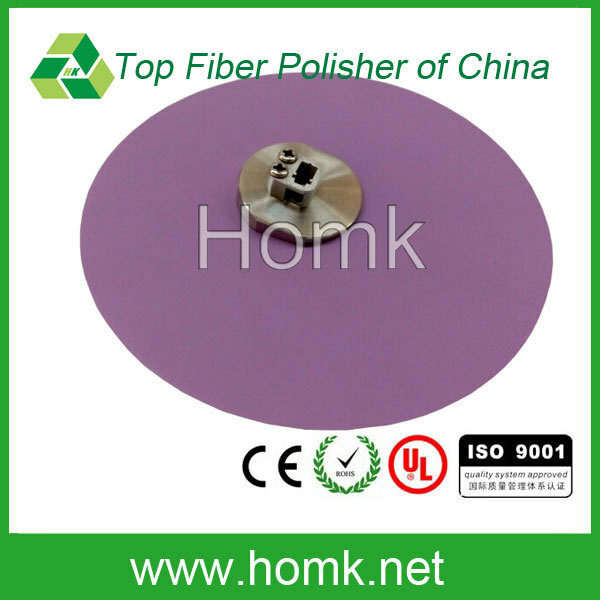 The plugs of fiber polishing fixture can be interchanged, extend fiber polishing fixture's life. 6. 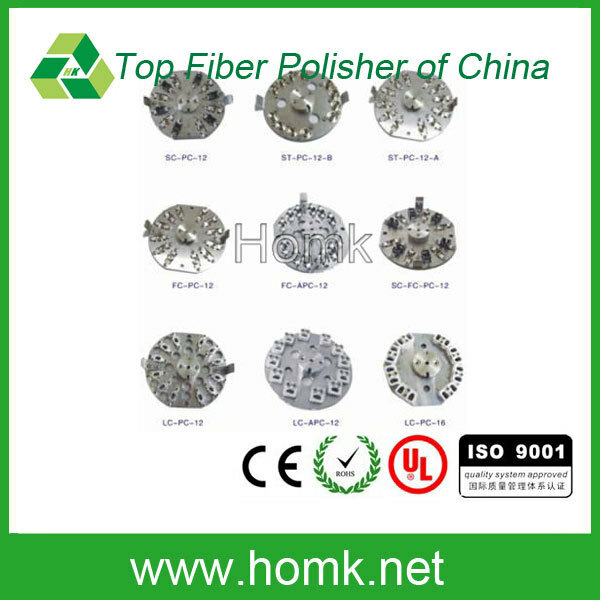 All kinds of fiber polishing fixture / jig can be customized according by customer requirment.